International Women’s Day (March 8) is a globally celebrated day applauding the social, economic, cultural and political achievements of women across the globe. For more than a century now, the day has been used as an opportunity to discuss issues such as women empowerment and gender parity. Despite the clamor, women and girls continue to miss out on opportunities based on their gender age among other prejudices. In 2010, Kenya adopted a new constitution, a constitution that places special focus to the rights of women, disadvantaged groups and minorities whose needs were previously not been heard or met within the public policy making process. In line with this year’s theme: ‘Press for Progress’ as we mark this day, we salute five Kenyan women leading the pack in their respective fields of work. 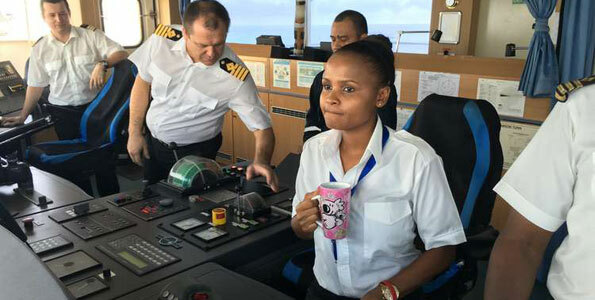 Elizabeth Wakesho Marami who is known as ‘Liz’ to her friends is Kenya’s first Female Marine Pilot. Born in Mombasa, Kenya, Liz didn’t know that she wanted to become a seafarer, but, she grew up fighting the comfort of living an ‘ordinary’ life. According to the International Labour Organisation, women in the maritime industry account for only one or two per cent of the world’s 1.25 million seafarers. Liz aspires to become a captain, but for a long time now she has faced rejection because climbing the rank to 1st in command means going out to sea for 18 months and no company is willing to sponsor her. Because of the constant rejection, she started an initiative called ‘Against the Tide’, an organisation that advocates for equal opportunities for women in this industry. Apart from the sea, Liz loves writing and she has a fashion blog where she expresses her artsy side through her stylish clothes and exquisite taste. Born Ivy Awino in Nairobi, DJ Poizon Ivy, is a trained cellist and pianist and a master of the turntables. She moved to Dallas at the age of 9. As a little girl in Nairobi, she often found herself playing basketball with the boys. In 2016, she became the Dallas Mavericks’ first female team deejay and the second female deejay in NBA league history. She now balances deejaying on main concert stages, at select nightclubs and lifestyle venues, for celebrity and non-profit events and for corporate clients. She has opened stages for artists such as rappers Nas, Wiz Khalifa, Lupe Fiasco, B.o.B, J. Cole and more. DJ Poizon Ivy has lent her services to major brands like Atlantic Records, Red Bull, Adidas, and the Milwaukee Brewers. Ivy is one of the most in-demand Midwest (region of USA) deejay talents, performing and hosting throughout the region. Her personal vision includes branding herself as a curator of music, fashion, entertainment and all things female empowerment. Her resilience and determination has paid off because the 29 year-old is currently at sea training to become the first female marine captain. Susan Murabana, is a Kenyan astronomer crushing it in a field that is largely male dominated. She travels around the country inspiring the next generation of women scientists. Susan fell in love with the sky a year before graduation. She runs The Traveling Telescope, a project that helps school children learn about science and technology through astronomy, with her husband where they travel around Kenyan schools. They provide 30 to 40-minute visual lessons using their mobile planetarium and telescope for free. The travelling Telescope works closely with teachers and students of all walks of life. She is planning to build a permanent planetarium and observatory, dedicated to the public, through a crowd-funding campaign. 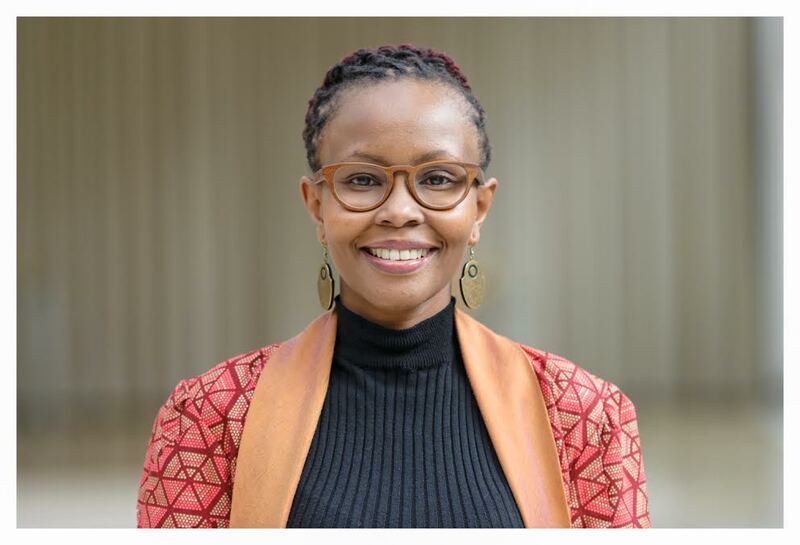 Juliana Rotich wears many hats; she is a technologist, strategic advisor, entrepreneur, and a keynote speaker when the occasion calls for it. She is the Co-founder of BRCK Inc, a hardware and services technology company. 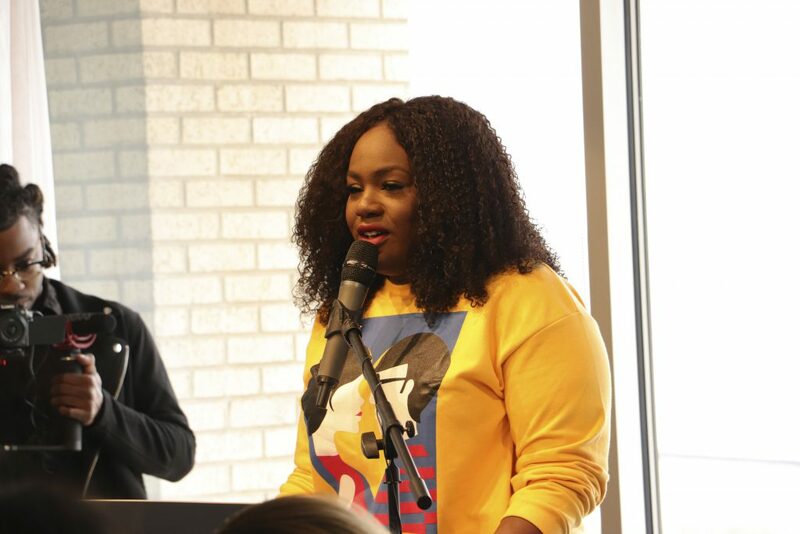 She also co-founded Ushahidi Inc., a non-profit tech company, which specializes in developing free and open source software for changing how information flows in the world. Rotich has worked in various organisations like Sprint, National Seminars Group, Hewitt Associates, is a TED senior fellow, MIT Media Lab Director’s Fellow among others. Her interest and passion for technology started at a young age, while still at school where she chaired her high school computer club. 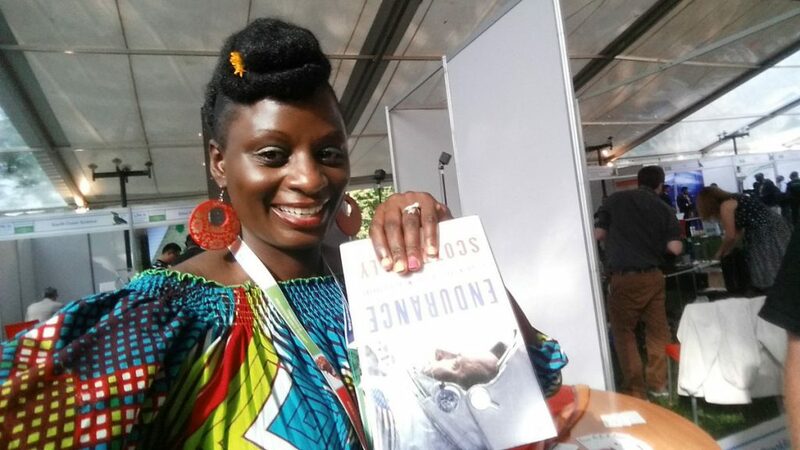 It is this passion that fuels her need to empower young women from Africa to enter the technology field. Sabrina was the only Kenyan to compete at the 2018 Winter Olympic Games in PyeongChang, South Korea. She competed under the alpine skiing category, one among the many events that included cross-country skiing, ice hockey, ski jumping, snowboard and speed skating. She finished 59th from a starting rank of 67 with a time of 1:23:27 in the Giant Slalom competition. She became the second Kenyan to compete at the Winter Games after Philip Boit who participated in cross-country skiing in the 1998, 2002 and 2006 Games. She first represented Kenya at the Winter Youth Olympics in 2016 in Lillehammer, Norway. 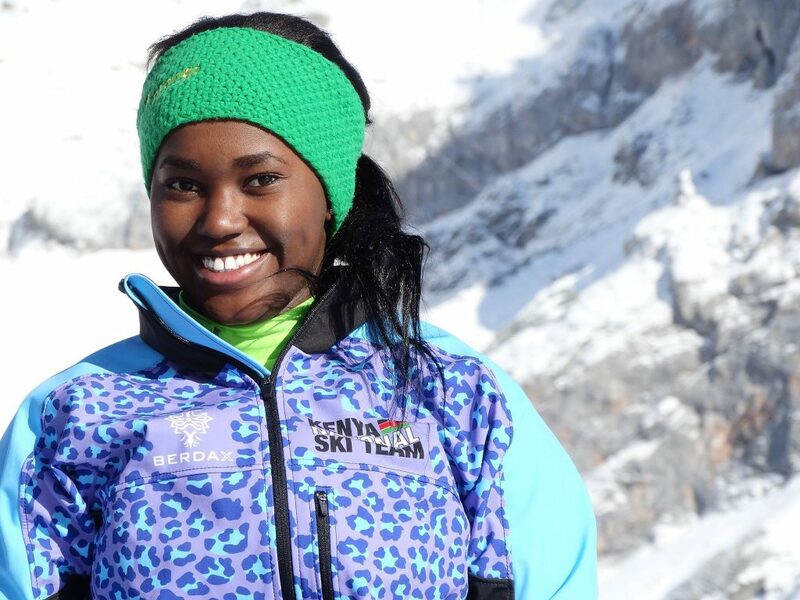 Sabrina has set a historical mark as one of the few people of African descent to participate in the Winter Olympics.